We bring forth attractive pieces of Wall Hangings in the market. The Decorative Wall Hangings that we deal in are available in varied ranges and designs as per the customized demand of the clients. These Handmade Wall Hangings add a unique worth to your interior interiors. 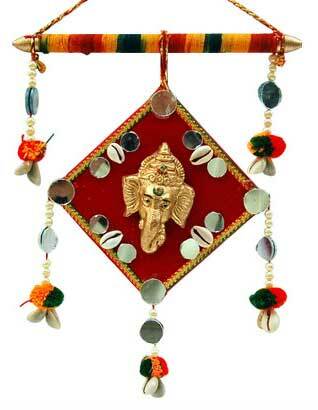 Additionally, the company is acknowledged amidst the chief Metal Wall Hangings Suppliers in India.